After days of humidity and tumultuous weather, this morning couldn’t be more beautiful. Even the dogs are ecstatic. Their energy level perked up a notch, as did mine. 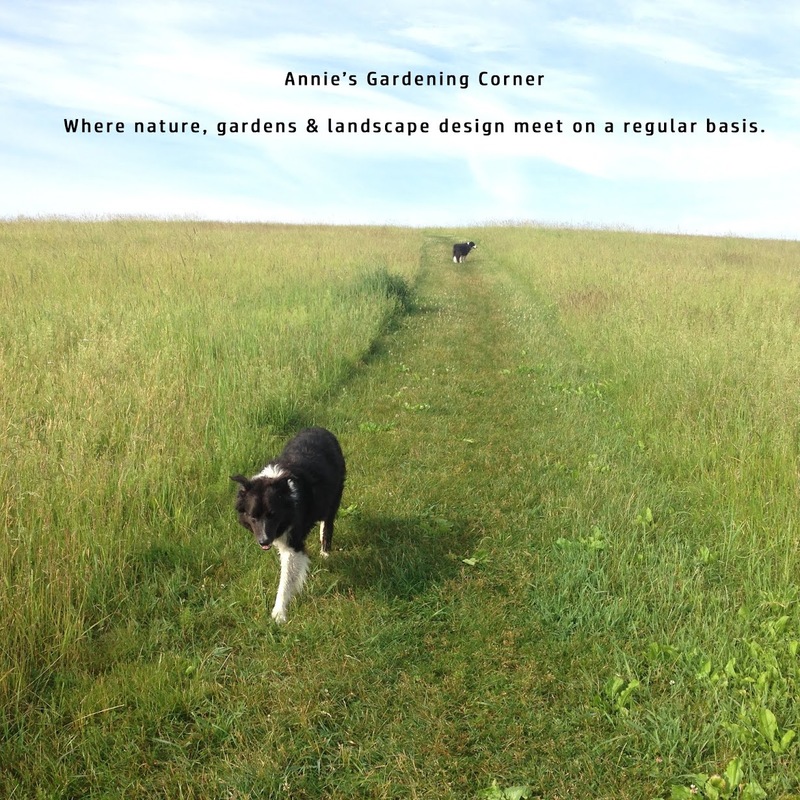 So where can kids and dogs run in your landscape if you desire manicured gardens? Do you constantly restrict access or put fences in places that don’t add any aesthetic value? There have been numerous articles written about dog-friendly or kid friendly landscapes and I think the best rule of practice is to let them play. Kids and dogs behave like the flow of water in nature. Water always finds the path of least resistance. 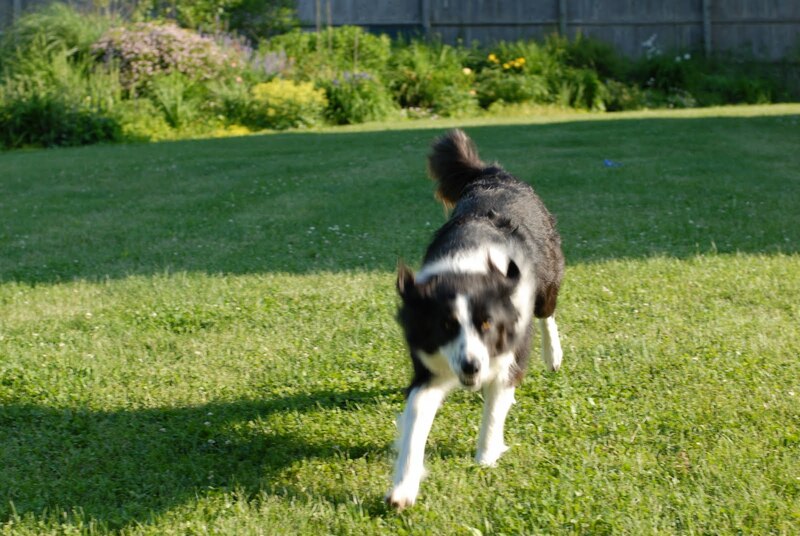 Like kids and dogs, if you redirect them in a particular manner, they typically find what feels natural to them. They run with or without obstacles; somehow they manage to find their way around them. Animals and kids have a habit of carving their own paths that may contradict your gardening plans but in the grand scheme of things, it all works well. It is human nature to find these “desire lines”. It is finding the path of least resistance. College campus planners in certain parts of the world have been smart enough to realize this natural fact. They will develop a section of campus and intentionally not design or install any landscape for that area. They wait and allow the students to determine the proper path system. They design and install after the ‘desire lines’ have been established by the students. In essence, the students set the framework. It works well in our gardens. For instance, we planted three rows of potatoes in a new section that was always open space and not part of the vegetable garden. The dogs immediately carved a path right through the middle of the rows. That is the only path they use despite the potatoes. So do what is instinctive to your family. It is your lifestyle, not the one in the magazine. In other words, don’t fight it. Go with the flow. It is less frustrating and in the end, the rewards are a harmonious landscape. People don’t tend to walk in straight lines unless we are told. Nature has an organic element and flow. It is not symmetrical. Photo of Cokie romping. Ben is nowhere in the photo. Off making his new path.